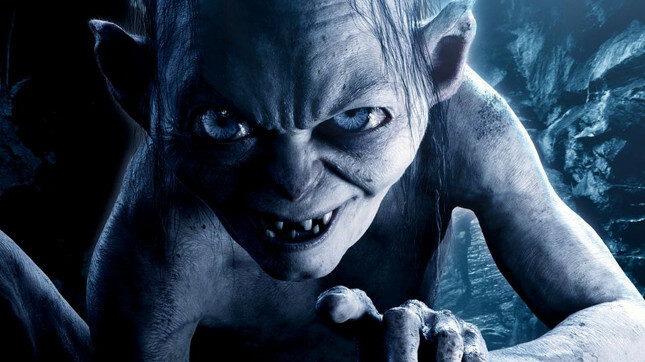 Do we need a Lord of the Rings game centered around Gollum? German Developers, Daedelic Entertainment, have announced a new narrative-driven action-adventure game that focuses on a character that, at this stage, I think we've seen more than enough of. The Lord of the Rings: Gollum will see players step into the life of Smeagol/Gollum as he finds the One Ring and is slowly corrupted by its power. Daedelic CEO, Carsten Fichtelmann stated, "you already have that big conflict in the character, two voices talking to you continuously, which means there is a good reason there are decisions to make in the game: the Smeagol decisions or the Gollum decision." The game looks to be a character origin story and is said to focus on the book incarnation of the famous character instead of the more recent movies. Fichtelmann noted, "We have the story that we all know from the book, but everything that happens to him before he appears in the book are the main things we will see in our game,"
Partnering with Middle Earth Enterprises, Daedelic confirmed that Gollum is only the first game to come out of the partnership with plans for further games in the future. In what appears to be a not so subtle dig at the recent Monolith Productions games which featured a heavy dose of violence and gore, Fichtelmann described the origin of the partnership with the Tolkien estate. “Our goal was to present a storytelling experience. About four years ago, I caught Middle-earth Enterprises in Berkeley, maybe like Peter Jackson did 20 years ago, and I said we’re interested in licensing Lord of the Rings, After some negotiations, it was clear that the Tolkien estate looked for a company that was capable of doing something which is more story-orientated than some of the other products that came out over the last years." The Lord of the Rings: Gollum is expected to release in 2021 on PC and "all relevant console platforms at that time" and will coincide with Amazon's Lord of the Rings TV series. Are you excited for a game featuring Gollum, do you think this character's story has been told more than enough? Let us know in the comments below.